“It simply isn’t possible, nor is it wise for a country where grass is our key advantage, to insist that young bulls must be slaughtered at 16 months and at a maximum weight of 380kg.” This was the opinion of ICSA president Patrick Kent who led an ICSA delegation meeting with Michael Dowling today to outline the key issues impacting the future of the beef sector in Ireland. Mr Dowling has been appointed by the Minister to conduct a review of the beef sector, with a mandate to report back by late May. “The new specs fly in the face of years of breeding strategies. If we accept these new specs, there is no future for many of the excellent herds of continental cattle. It’s critical to understand that finishers needs to exploit grass as much as possible, even with young bull beef and that they need a final product of sufficient weight to cover the cost of buying the weanling and all costs associated with running the business and feeding the stock. 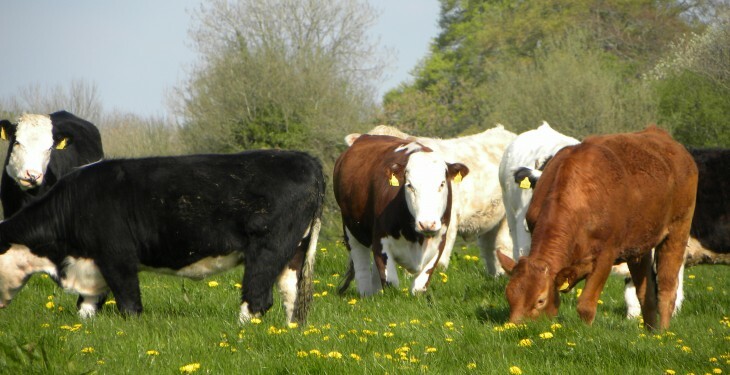 In the meeting the ICSA urged Michael Dowling to be very frank in his report to the Minister about the potential for damage to the suckler herd and the finishing sector. “We cannot hide behind the facts. Developments in recent months where a kill of 32,000/week seems too high, demonstrate that there is no room for expansion in beef. We need to ensure that farmers are not producing cattle on a hope basis. 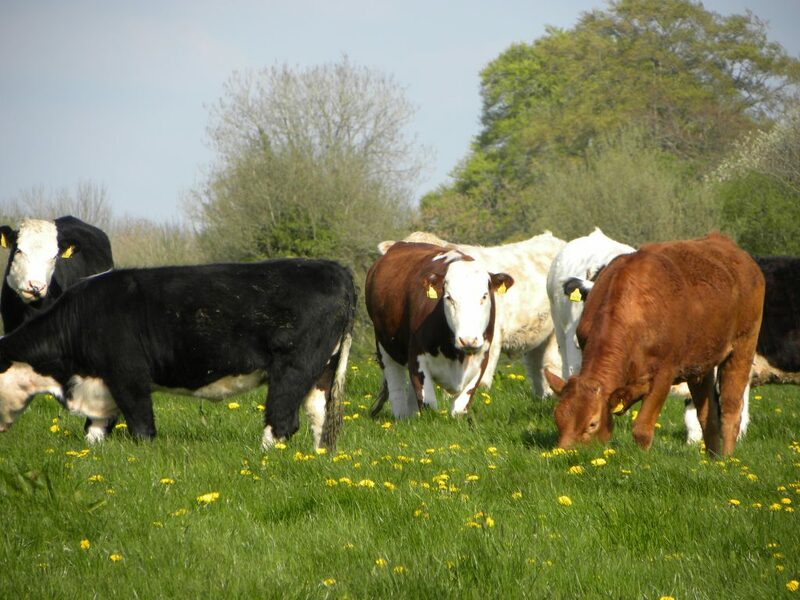 “There is no point in Teagasc advising farmers to increase output from grass when the age limits are oriented towards intensive cereal feeding and where extra output is disastrous for price. The reality is that we are already seeing suckler births dropping and this must serve as a wake- up call to the industry and the retail sector,” Kent concluded.